Come along with us on a family-friendly virtual hike! 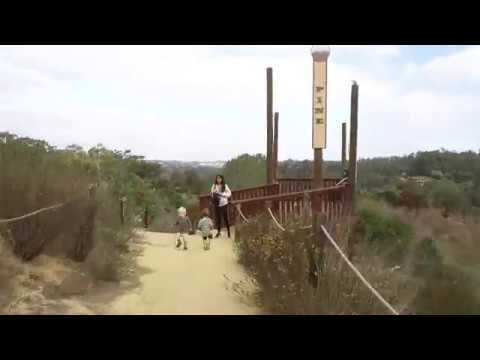 Nestled just a short distance from the Pacific Ocean in Del Mar, San Dieguito County Park offers five miles of interconnected trails, exercise stations and much more for a day of fun with family and friends. 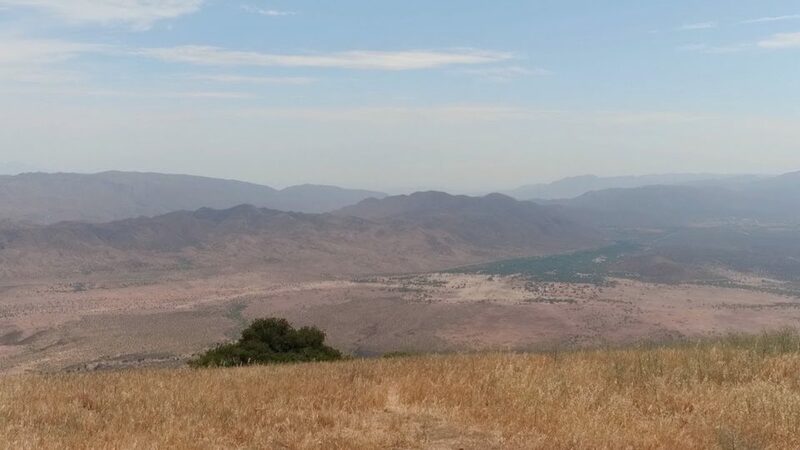 For more on the Upside of Outside, visit sdparks.org. 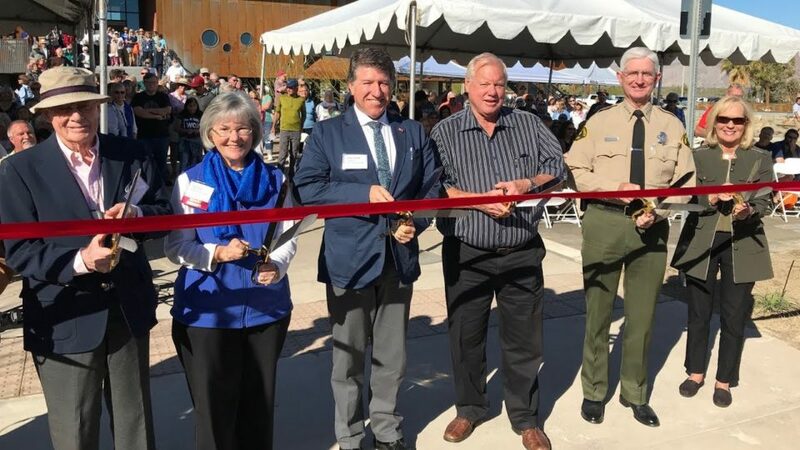 It’s official, the new County Library, park and Sheriff’s office are open for business in Borrego Springs. 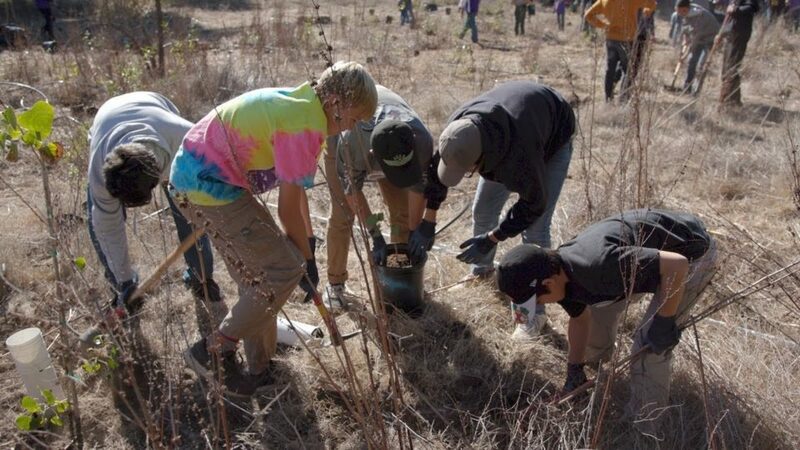 Recently, St. Augustine High School students spent four hours planting trees in an area affected by the 2003 Cedar Fire. For many, it was the first time planting a tree, but they hope their efforts bring back a full forest by 2070. 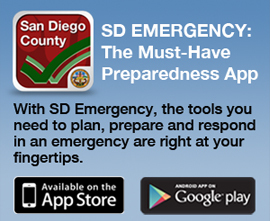 Find more volunteer opportunities at sdparks.org. Everyone loves to take along their furry friend to the park! 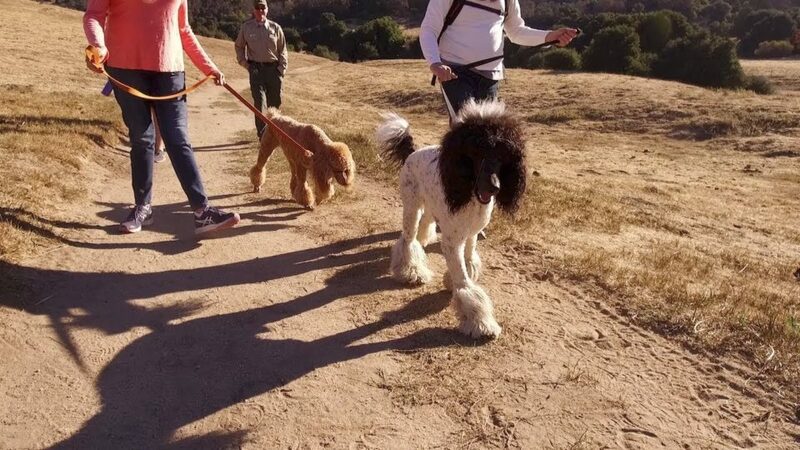 But whether you’re going hiking or just taking laps around a County park, make sure you follow these tips to ensure you and your pet stay safe on the trail. 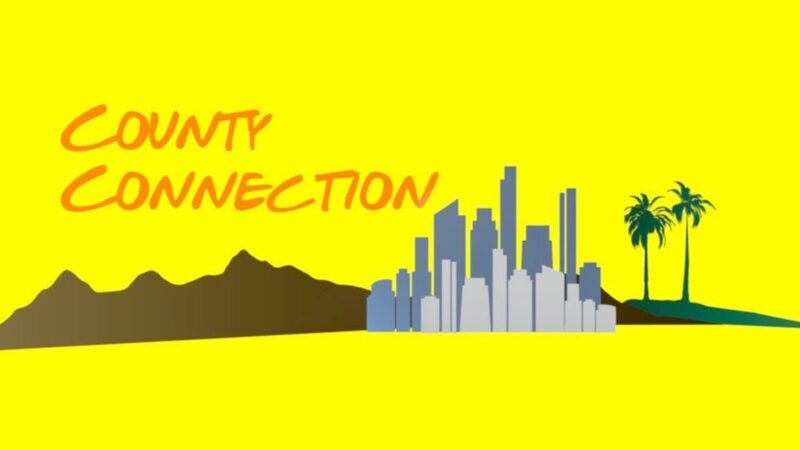 For more information visit sdparks.org. 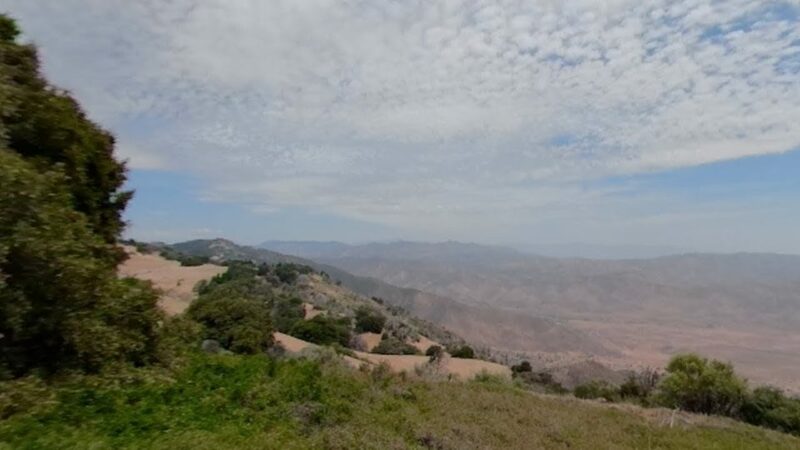 If a three-mile hike to the summit with some steep inclines isn’t for you, you can virtually hike to the summit for spectacular views from the desert to the coast right here!